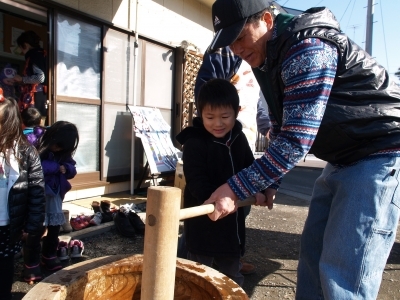 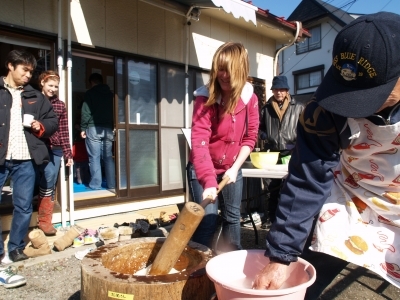 Last weekend’s mochi pounding event was a great success! 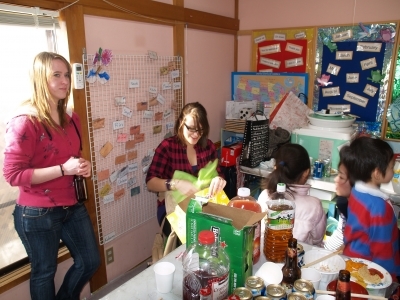 For some of the American staff members, this was the first time for them to experience this part of Japanese culture. 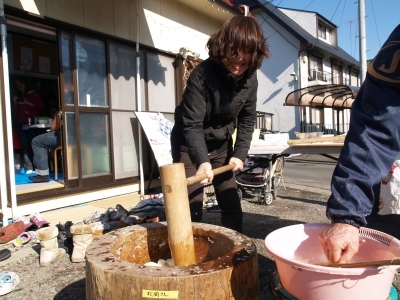 We got to enjoy each other’s company and eat tasty snacks. 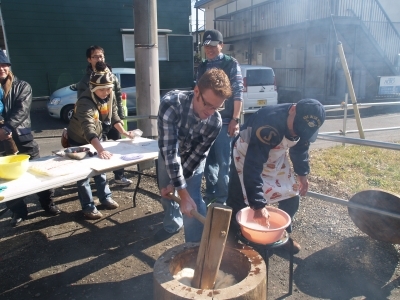 Thank you to everyone for coming!